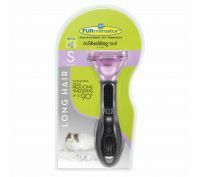 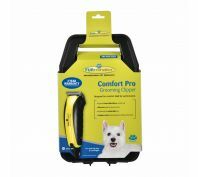 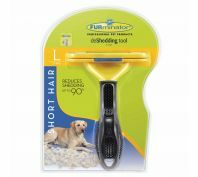 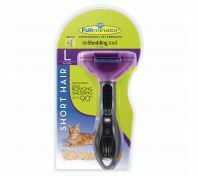 Make grooming time more enjoyable with Furminator. 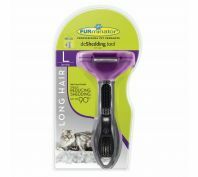 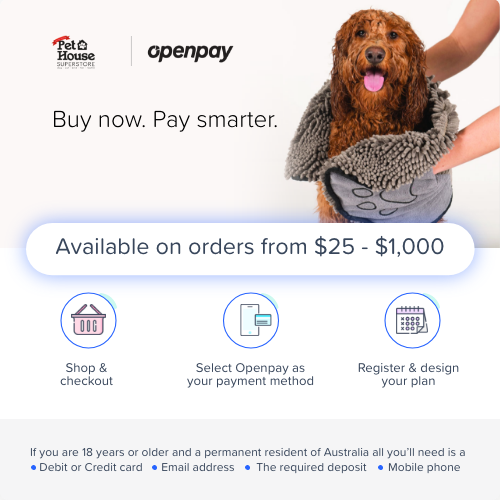 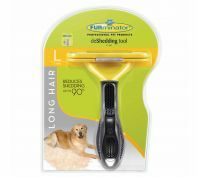 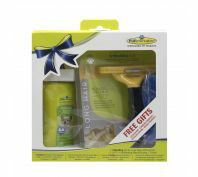 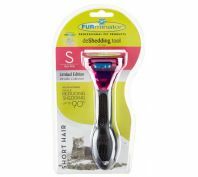 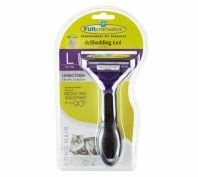 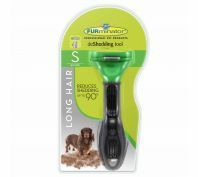 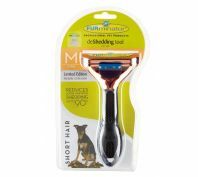 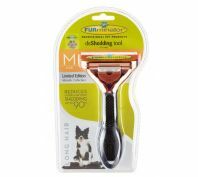 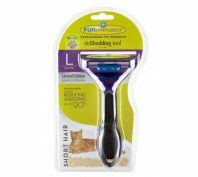 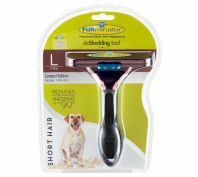 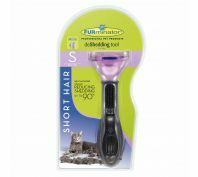 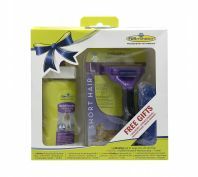 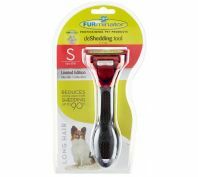 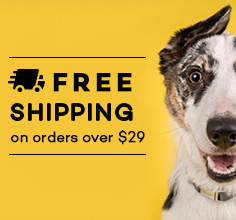 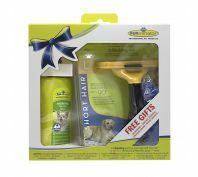 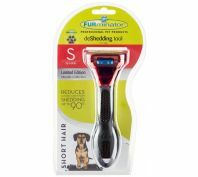 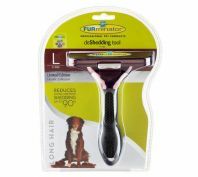 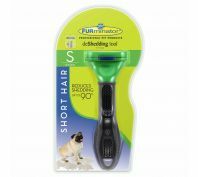 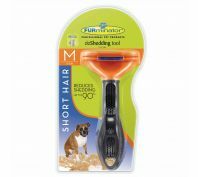 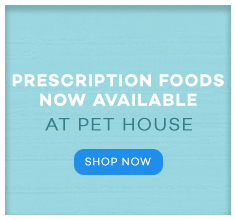 For over a decade Furminator has been offering innovative shedding and grooming tools to help deal with your pets shedding and keep their coat shiny and smooth. 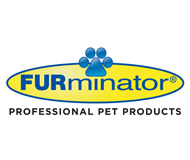 Every Furminator is built with high-quality materials and can reduce shedding by up to 90% leaving your home without the added layer of pet hair.